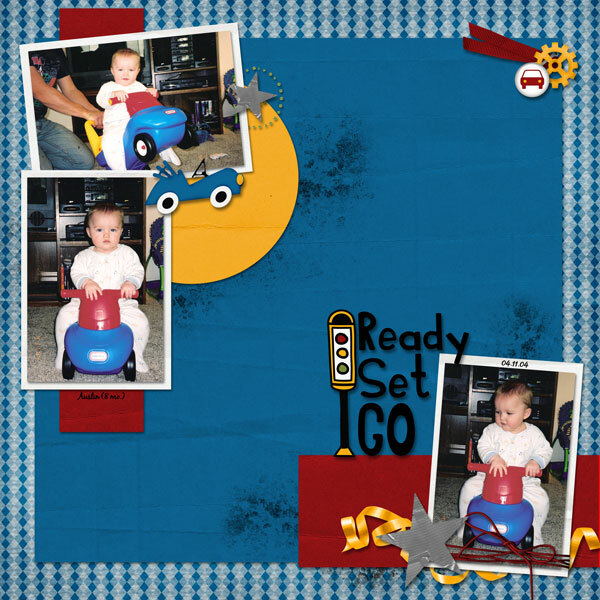 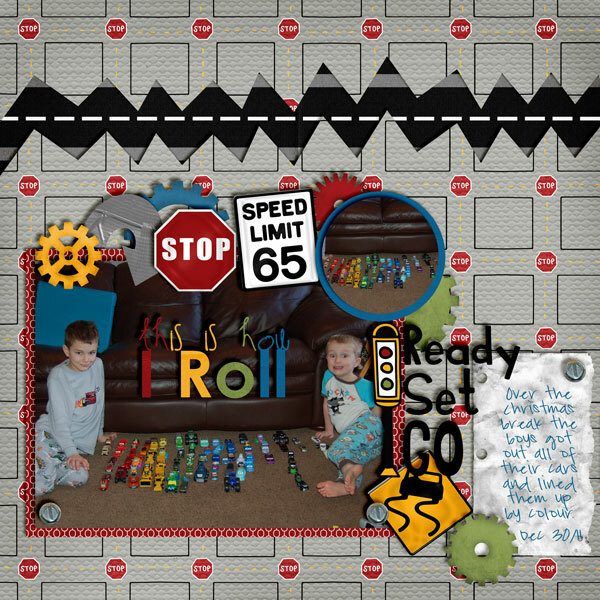 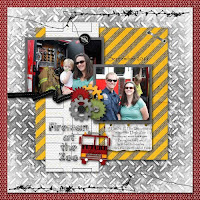 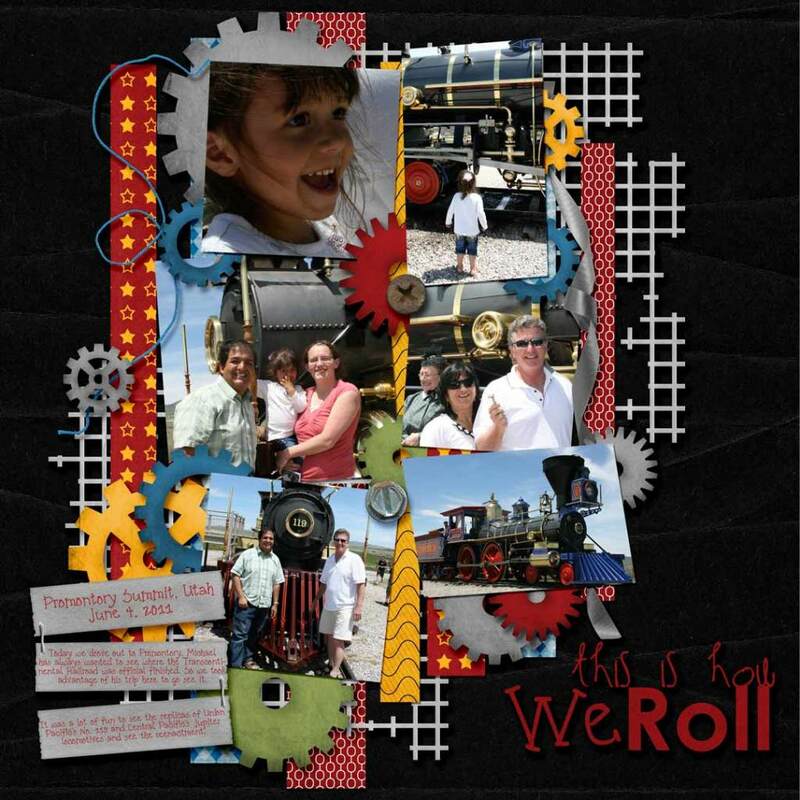 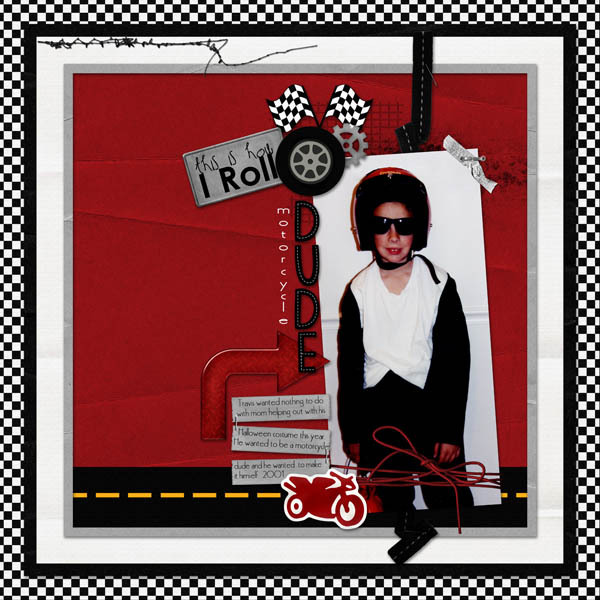 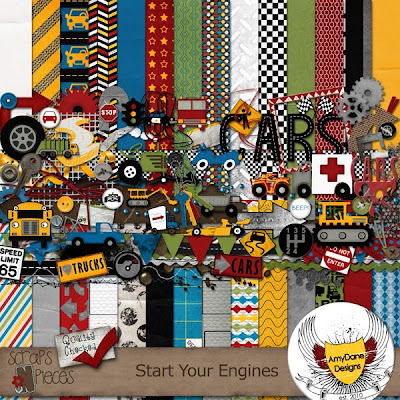 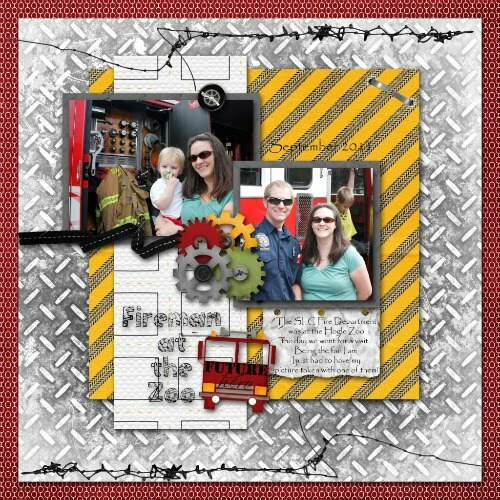 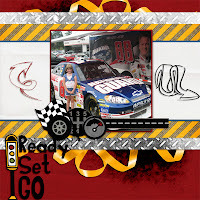 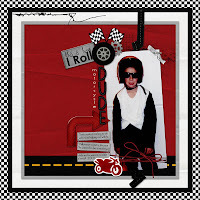 Introducing my newest word art pack - a collaboration with AmyDane Designs - called Start Your Engines. 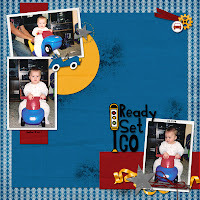 I am in love with this kit! 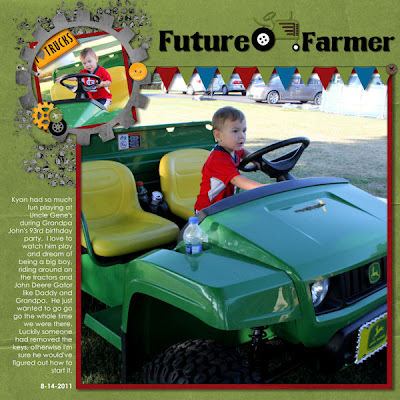 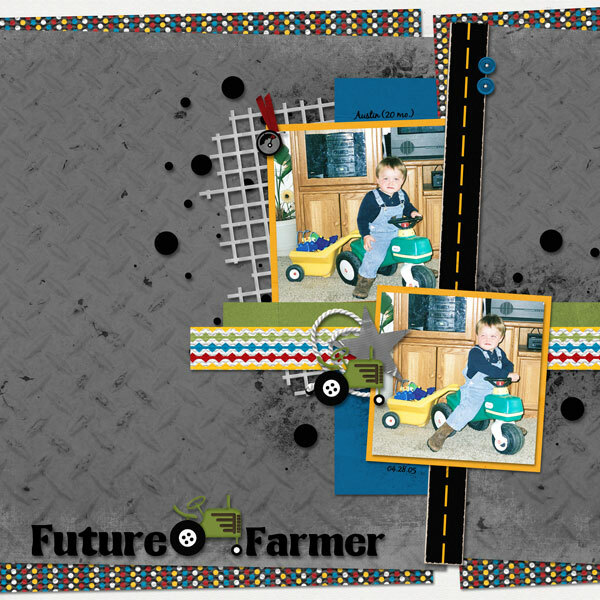 So much here, so many options for all those fun memories captured on 4-wheels. 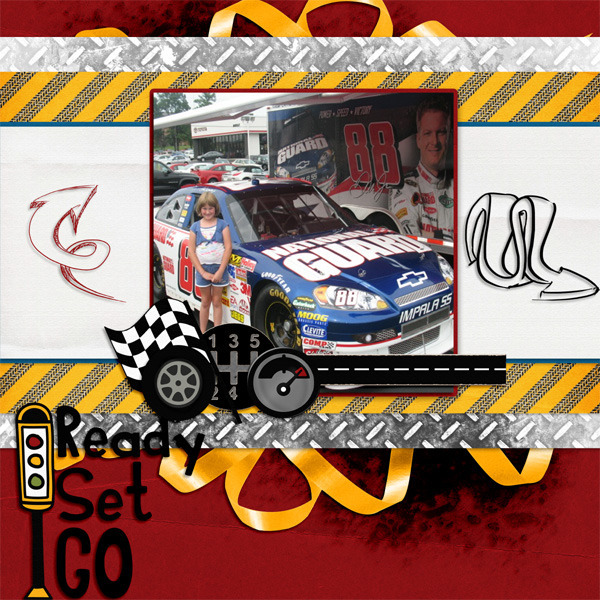 This kit is about anything with wheels and an engine. 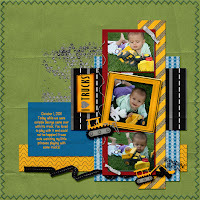 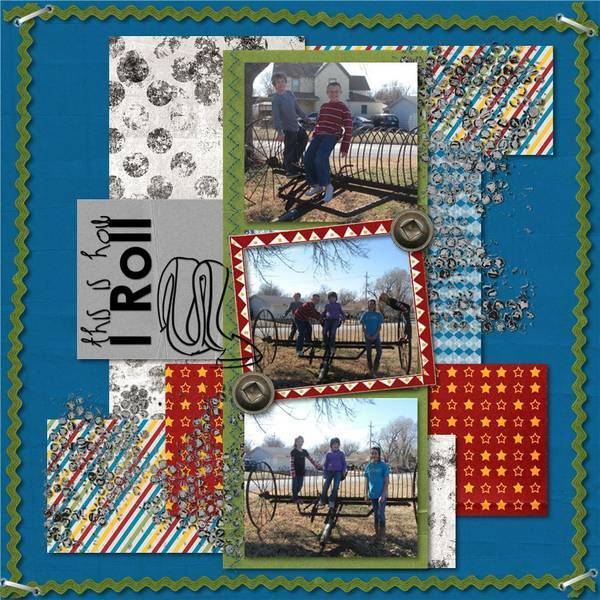 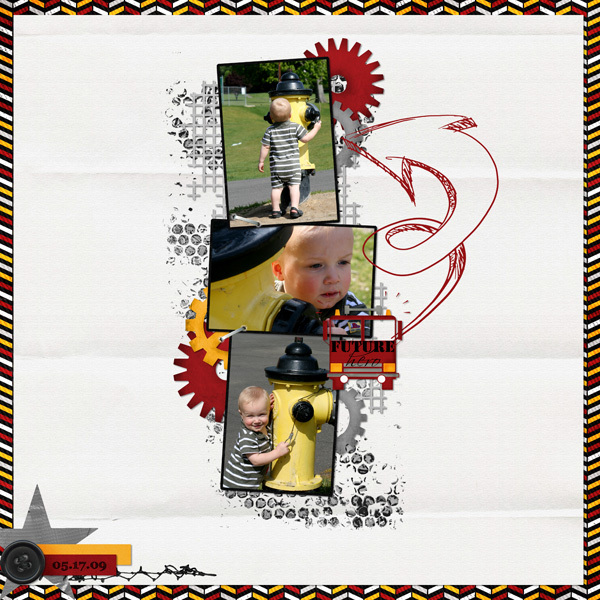 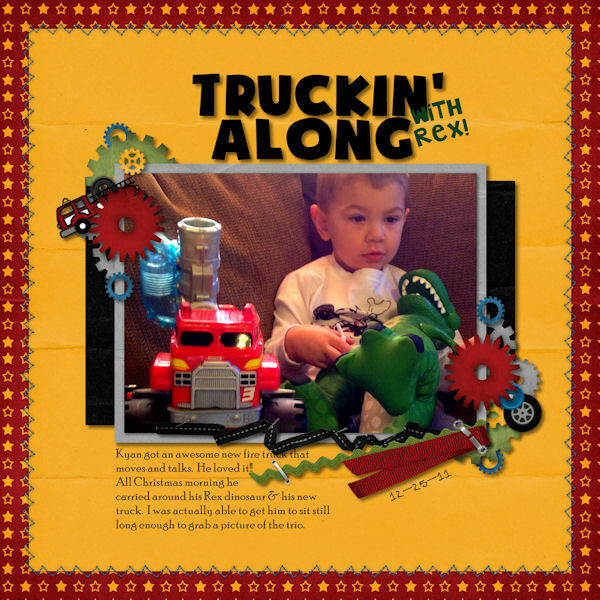 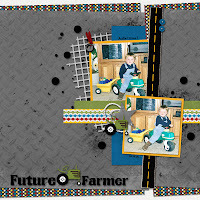 AmyDane Designs are currently the Featured Designers at Scraps N' Pieces. 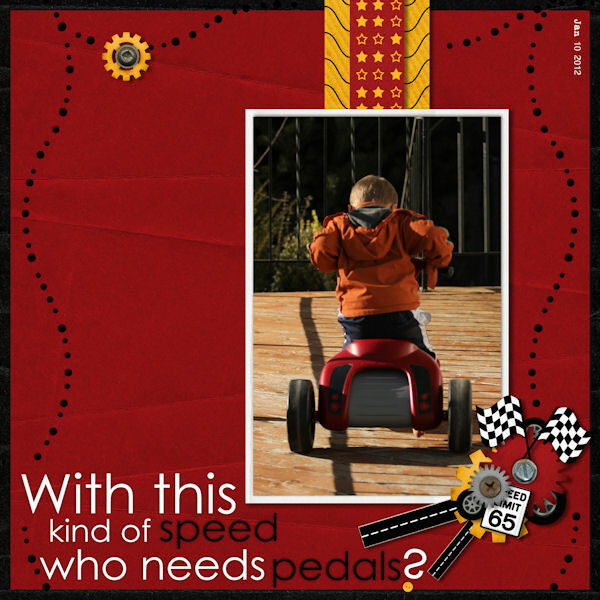 Their whole store is 50% off through the end of the month. 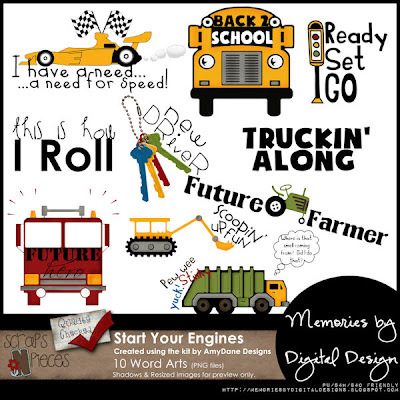 The word art pack is on sale for $3 for one week.